"Free homes on lands purchased from Indian tribes." Free homes on lands purchased from Indian tribes. Free Homesteads on Lands Purchased from Indians. 27 Jan. HR 147, 54-1, v1, 12p. 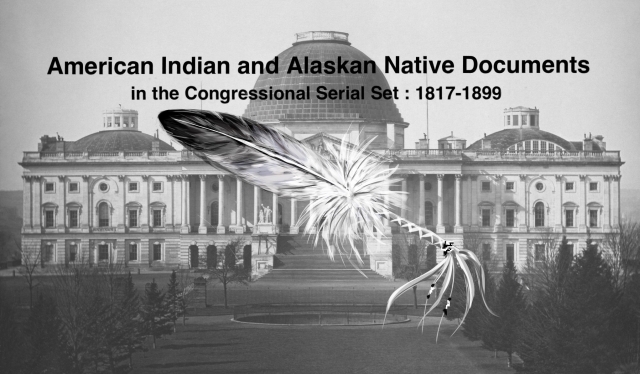 Reservation lands ceded to the U.S. under various agreements.